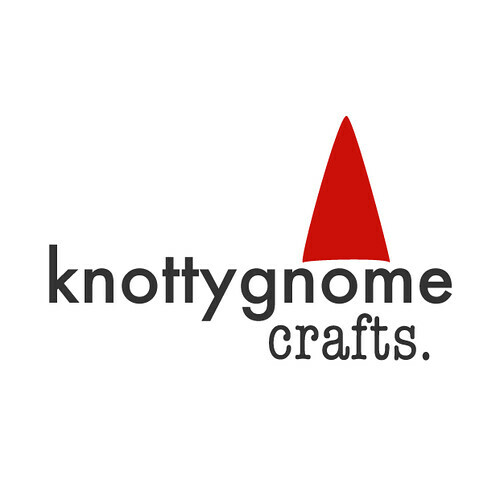 knottygnome crafts: You're thirty...something years old. Shouldn't you be over birthdays? You're thirty...something years old. Shouldn't you be over birthdays? We were recently watching The Suitcase ep of Mad Men and Don says something like this to Peggy (though he says it about her twenties). I'd say at this point I am pretty much over birthdays. I've always felt old, but it's weird to start seeing physical evidence of aging. 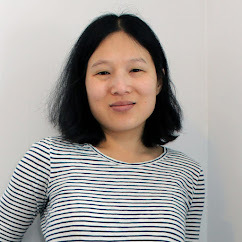 my complexion isn't as smooth as it once was, i have 2 or 3 wiry silver hairs, and my body does not bounce back physically the way it used to and i get injured more easily. i was watching some neighbor kids playing the other day and they were leaping off their front porch steps in flip flops. i resisted the urge to tell them that one day their knees will resign in protest. they'll find out soon enough for themselves. at any rate, if you subscribe to either of my newsletters, you should be getting a nice surprise for the weekend. Call it an early birthday present from me to you. Yeah, I started thinking the same thing when i turned 30...lol! Dude, you're thirty something, and you only have 2 or 3 grey hairs? I am in my (late-ish) twenties and I have enough grey that I need to dye my hair (I've long since lost count). Consider yourself lucky on that count at least - Happy (now belated) Birthday!